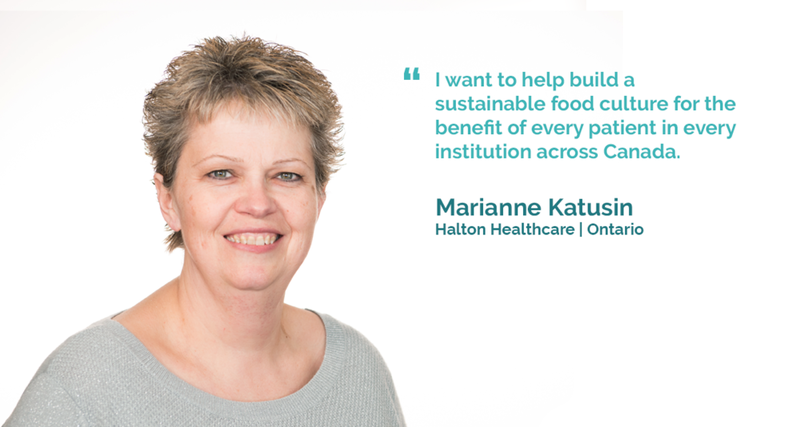 Join the movement to celebrate food in health care innovation across Canada. Nourish is building a future where the impact of food on health is understood and valued. We work with a national community of innovators in healthcare who influence the culture and practice of food in their organizations and communities through improved menus, more sustainable purchasing, and other initiatives for patient and resident well-being. From Haida Gwaii, British Columbia to Gander, Newfoundland, we’ve assembled influencers from across health care who want to work collaboratively to develop the strategies, practices, and policies that build a food culture that nourishes patients, staff, and communities, for generations to come. We are also doing strategic communications to reinforce the connection between food systems and health, and convening across sectors to incite policy change and build more sustainable food value chains. Learn about our five national, collaborative projects here.